When most of us think of air conditioning we think of cooling the air. However, in the engineering of air conditioning, there is no such thing as cooling the air, there is only removing heat. The unit outside takes the heat from inside and dumps it outside with the help of refrigerant inside the system. What we sense as cool is actually the absence of heat. The reason we explain this is that it’s very important for us that our customer is educated in how it works. An educated customer has more peace of mind because they understand what is being proposed and what ultimately gets done. This also encourages the customer to perform ongoing maintenance, which is crucial to the system’s ongoing functionality and longevity. Things as simple as changing an air filter at the proper intervals can eliminate a lot of service calls and increase the life of your system. You can review our free checklist (click here) to self-diagnose simple things that may be causing major interruptions in the functioning of your system. We provide this for everyone who visits our website to be of service to our customers—Service with Integrity. Recently there has been much great advancement in the technology of the heating, ventilation, and air conditioning industry. We are keeping up with these changes by consistently attending seminars and training classes in the latest technologies. We provide options from various manufacturers and work with you to reach a decision that represents the best solution and the best value for your unique situation. 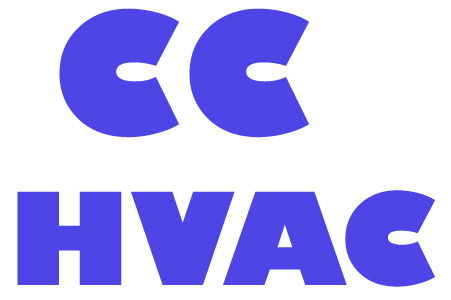 CCHVAC technicians service all makes and models of air conditioning equipment.